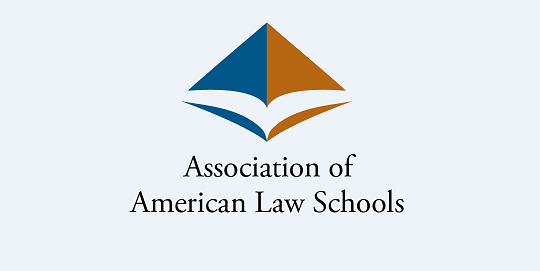 The AALS Section on Nonprofit and Philanthropy Law, in co-sponsorship with the Section on Election Law is pleased invites proposals relating to The Use of Nonprofit Organizations in Political Campaigns. for a program at the AALS annual meeting (Jan. 3-6, 2018, in San Diego). Abstracts are due June 15, 2017.